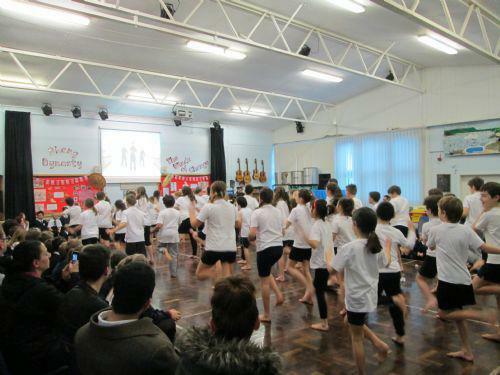 It was lovely to see so many family members at our joint Year 5/6 assembly this morning. 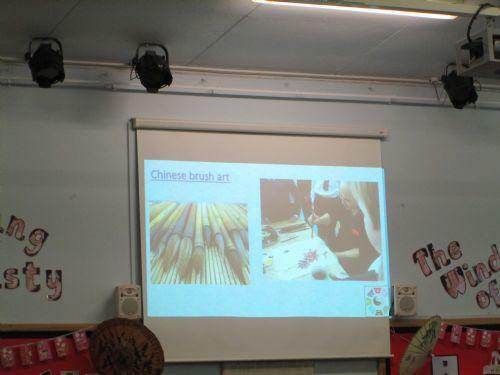 The children have really been enjoying their new topic of 'China' and were keen to show off a feast of knowledge and skills they have been learning this term. 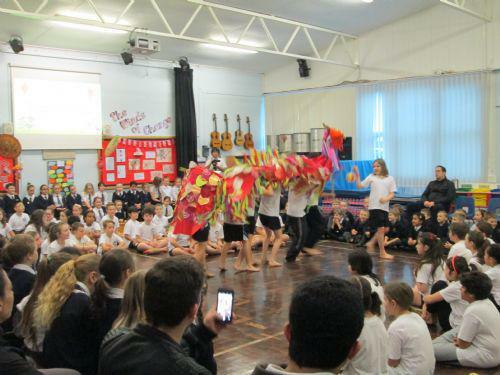 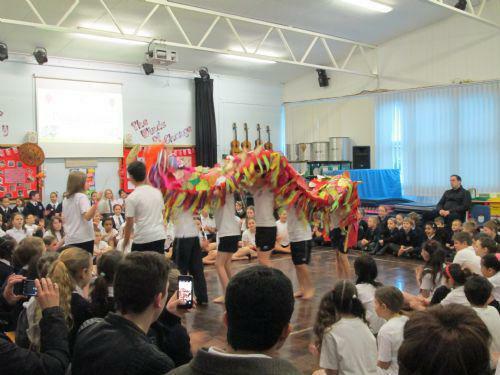 The children showed off their splendid Chinese dragon. 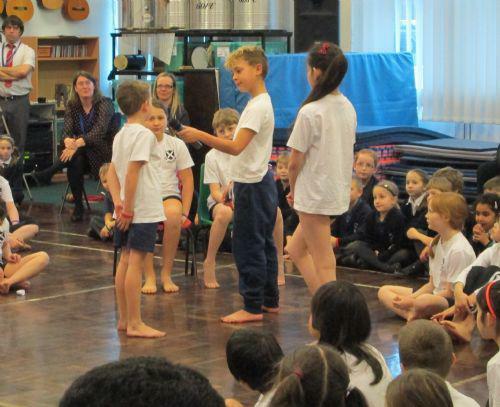 Year 5 have also been learning about journalism and have mastered very realistic interviewing techniques! 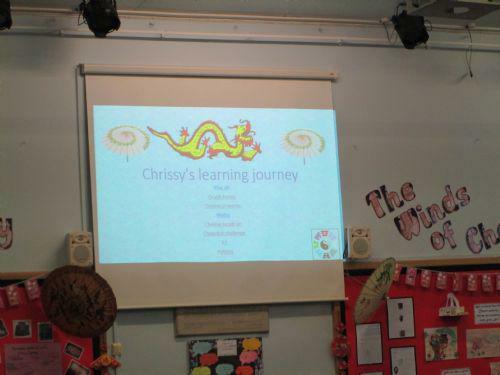 We were all amazed at the computing skills we were shown. 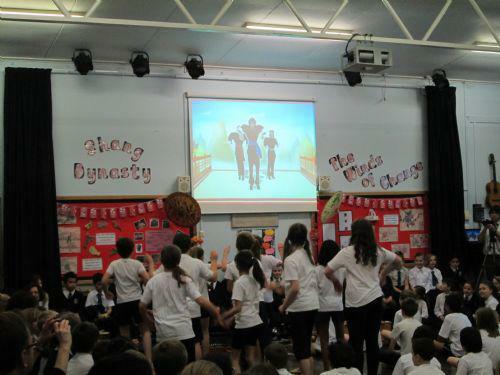 Finally, we were treated to a display of kung-fu dancing!